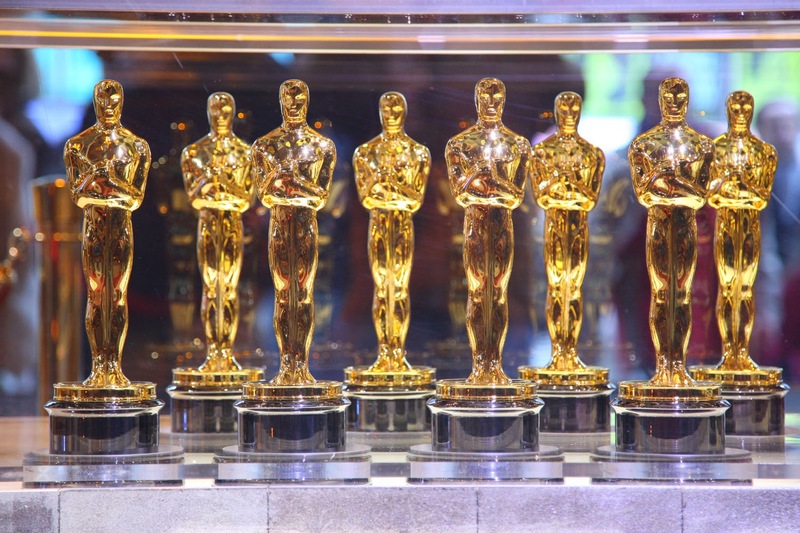 With the 86th Academy Awards less than a week away, hapless geek is on a mission: provide you geeks with as much ammunition as possible to figure out who will leave Los Angeles with the coveted top awards of the evening: Best Picture, Best Director, Best Lead and Supporting Actor and Best Lead and Supporting Actress. To do so, we watched all the Best Picture films this year: The Wolf of Wall Street, American Hustle, Nebraska, Captain Phillips, Philomena, Dallas Buyers Club, 12 Years a Slave, Gravity, and Her. That’s right—we did all the work to help you make that oh-so-necessary informed decision come March 2. Over the next week, hapless geek will showcase these nine nominees and give you the view from the catbird seat on what made these films best in show for 2013. We’ll do our darnedest to not reveal any plot points or give away juicy details on what the films actually show, but we will comment on the performances of the contributors and allow a frank opinion on why we think these films deserve the praise and the accolades, or not. We’ll also provide you with release dates for all nine films on DVD, Blu-ray or on demand (if applicable). You may get one Critique a day, maybe two, but rest assured come Sunday evening/Monday morning (depending on where you live) you’ll have all the tools you need to root for or outright question who received what on Oscar night. Please note: the following Critiques will be presented in alphabetical order, not in preference order. The first Critique does not mean hapless geek considers it their first choice for Oscar gold. We’ll provide our projected winners of the night’s top categories the day of the event, so stay logged in for that reveal on 3/2. So, with no further delay, the Critiqued are…. 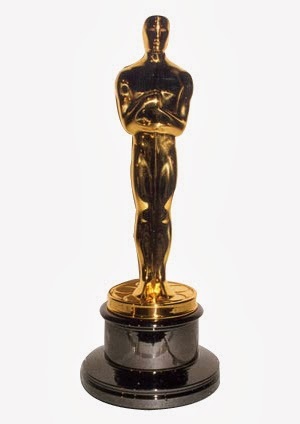 Be sure to log on to www.oscar.com for all the information leading up to and following the 86th Academy Awards, airing Sunday March 2, 2014 at 7 pm EST.